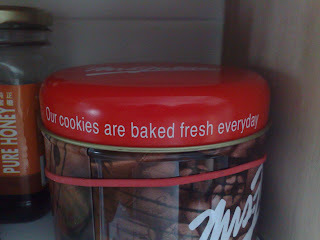 Our cookies are baked fresh everyday. 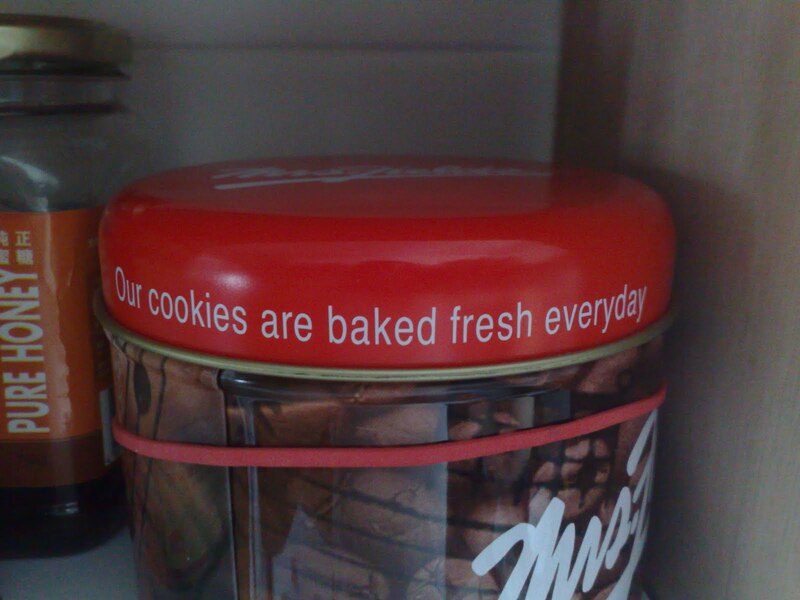 Our cookies are baked fresh every day. Mobile phones have become part of everyday life. I need a good computer for everyday use. Helping the needy is his everyday activity. I play the piano every day. My cat eats a packet of dried fish every day. He helps the needy every day. These plates are for everyday use. We use these plates every day. Gossiping is part of everyday life in Hong Kong. People in Hong Kong gossip every day. very clear! I have been confused for years. Thanks! I now the difference now.Thank you!! !